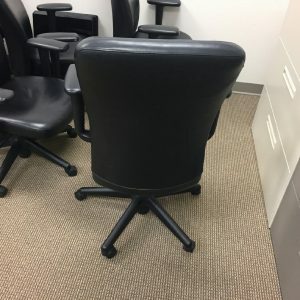 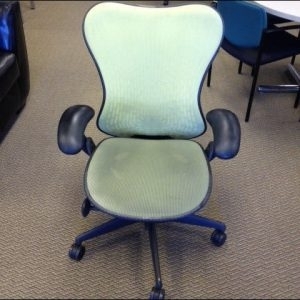 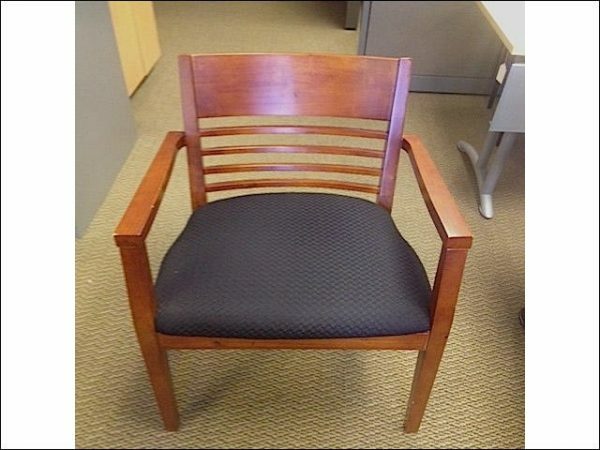 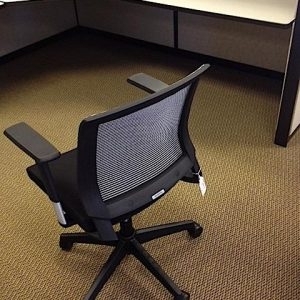 Usually an afterthought when purchasing office furniture the side chair should be anything but. 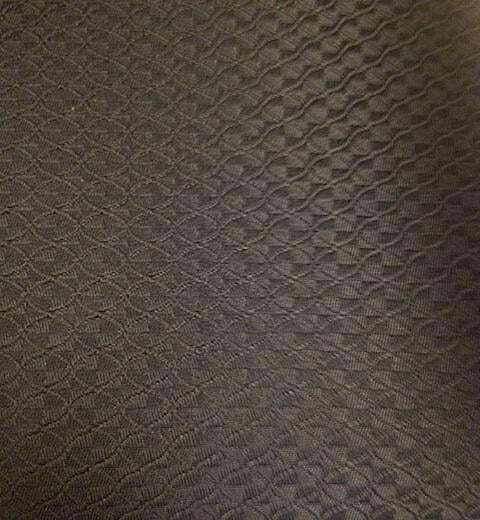 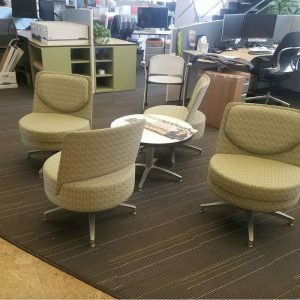 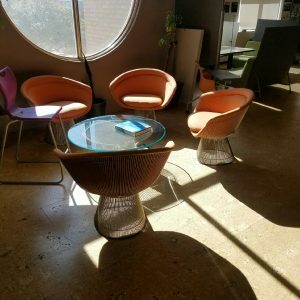 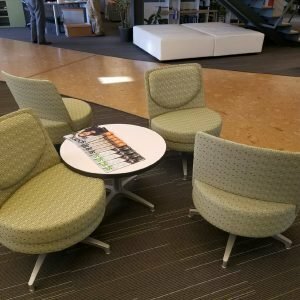 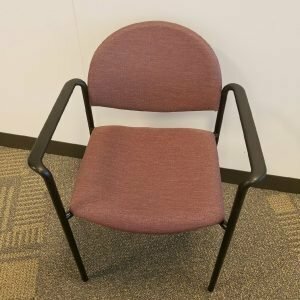 Consider your guests and their comfort and the fact that a first impression needs to be the best impression and why would you then settle for an uncomfortable, low quality and ugly chair for them to use while they wait to visit with you? 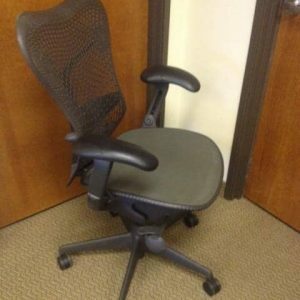 You wouldn’t and shouldn’t. 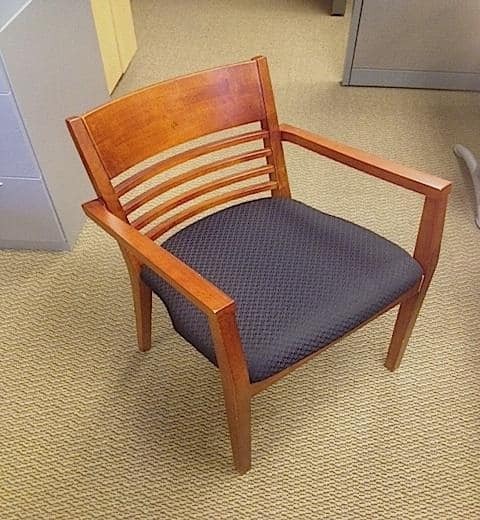 A nice wood side chair also offers flexibility. 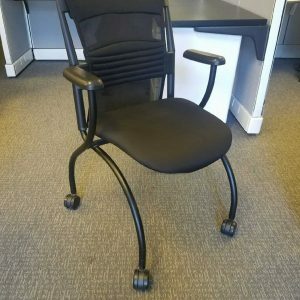 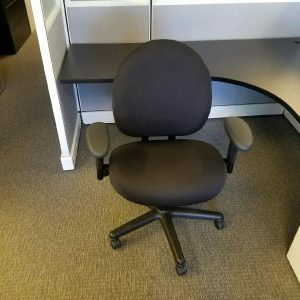 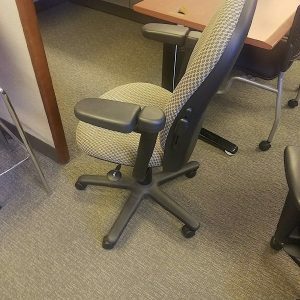 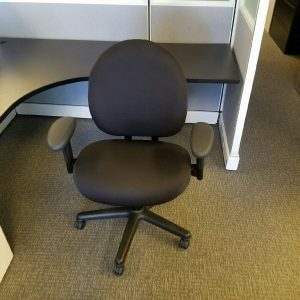 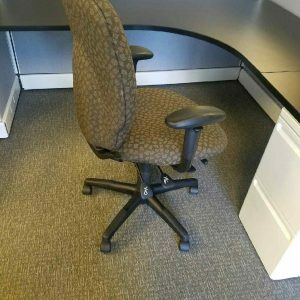 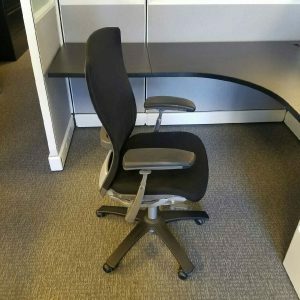 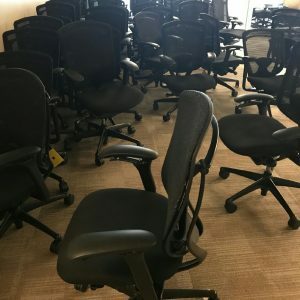 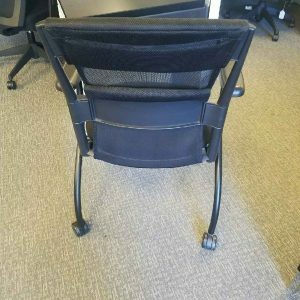 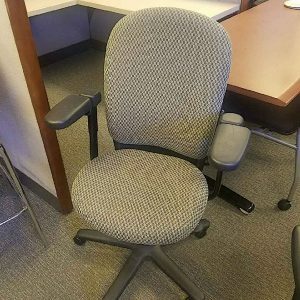 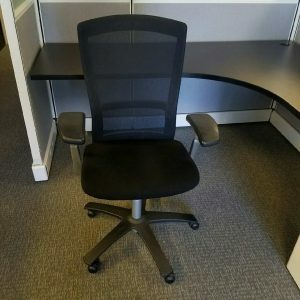 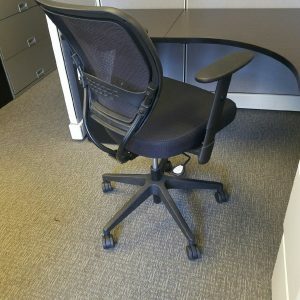 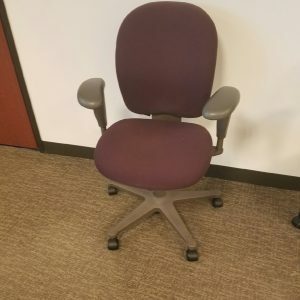 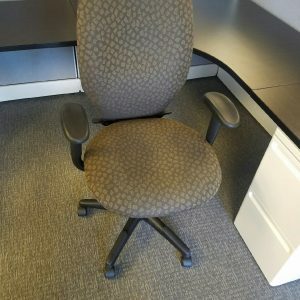 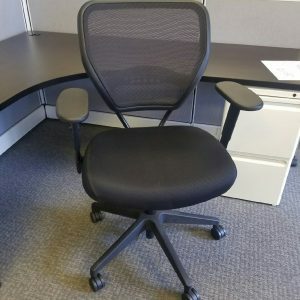 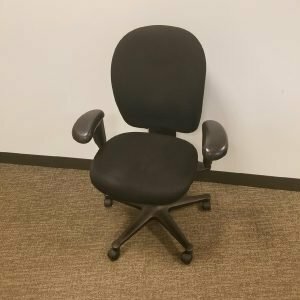 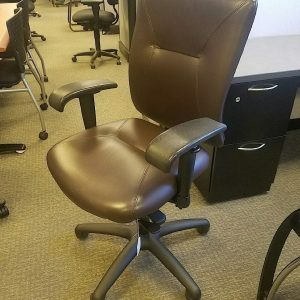 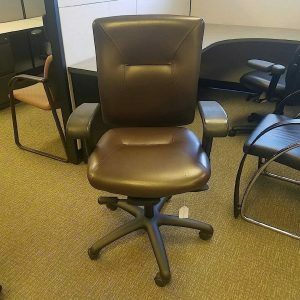 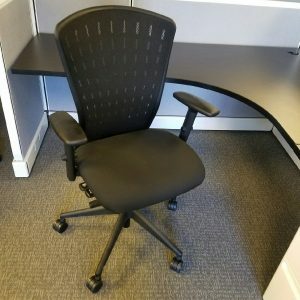 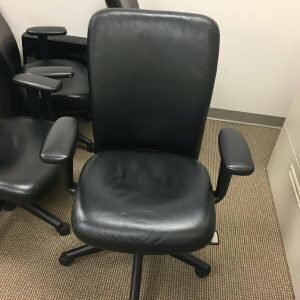 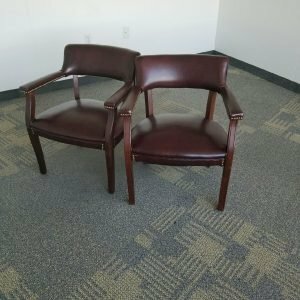 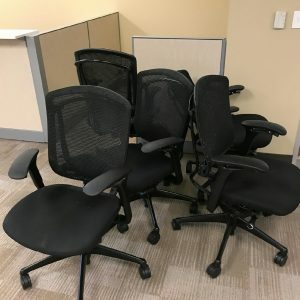 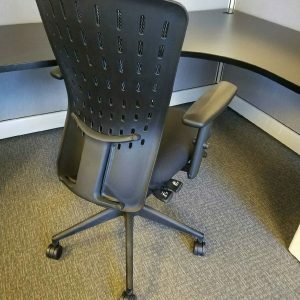 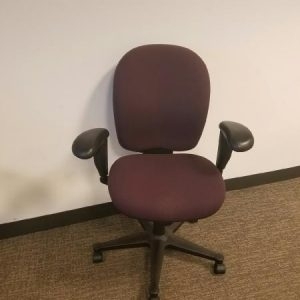 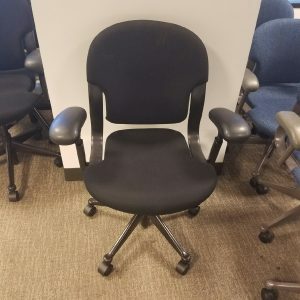 If you are in need of a temporary office chair one of these cherry wood side chairs could easily fit the bill and allow you to fill that need without additional cost.